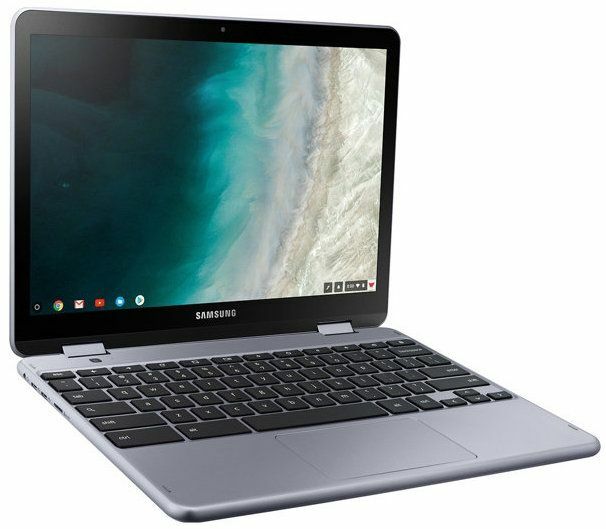 Remember when Samsung unveiled their Chromebook Plus V2 in June earlier this year? While the device was applauded for its affordability, it just couldn’t live up to the original Chromebook Plus. Well at least according to some users. 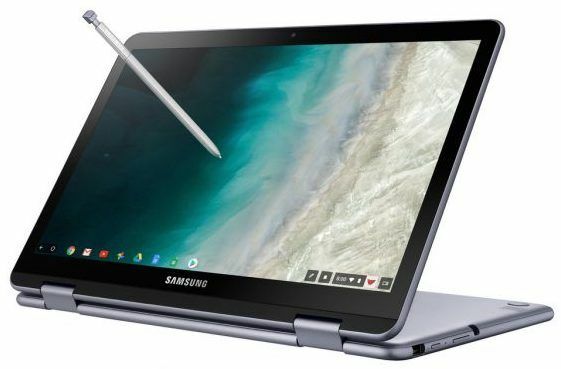 Maybe Samsung paralleled with this idea and decided to up their Chromebook Plus V2 game up a bit. Turns out that Samsung, in collaboration with Google, has upgraded this Chromebook model to support 4G LTE. The Chromebook Plus V2 stepped into the shelves with a 13-megapixel rear-facing camera, Intel Celeron 3965Y processor chip – faster than the Chromebook Plus, a 12.2-inch, 1080p display, 4GB RAM, 32GB of solid-state storage, and a 39Wh battery. So you can see that Chromebook Plus V2 was intended to be the upgraded version of the Chromebook Plus. More so, this device is capable enough to be called premium. Samsung deciding to upgrade their already upgraded version seems like they wanted an edge over the Google Pixel Slate. Which according to tech reviewers is the biggest contender of the Chromebook Plus V2 this year. Josh Newman, general manager of Mobile PC Segments, Intel Client Computing Group, said in a statement. What does the 4G LTE do? For all you folks who don’t really grasp the idea of 4G LTE, let me break it down for you. It allows you to stay connected to the internet even if you don’t have a Wi-Fi connection. The Chromebook Plus V2 LTE or the Chromebook Plus V2 on-the-go is a dream for remote workers and travelers. A sharp HD display with 300 nits max brightness, an energy-efficient processor, 360-degree hinge, and a stylus with an added 4G LTE feature sound too good to be true. It’s not all fun and games though. The connectivity feature addition adds a $100 cost to the overall price too. Not quite affordable but wouldn’t be called too steep either. The Chromebook Plus V2 LTE be available for $599 when it launches on November 2 at Verizon and Best Buy. Samsung hasn’t yet revealed which networks this device will supporting but we have good hopes. Given that the Google Pixel comes with the same price as this 2-in-1 convertible notebook but minus the 4G LTE feature, might not work in Pixel’s favor. Or maybe the Google Pixel Slate’s innovative design and sleeker body be enough for Chrome OS lovers to choose it over LTE.